Thank you for visiting my website and viewing my artwork. Please call 609-216-8934 or email kernstudio1@gmail.com if you have any comments, questions regarding my artwork or wish to schedule a studio visit. 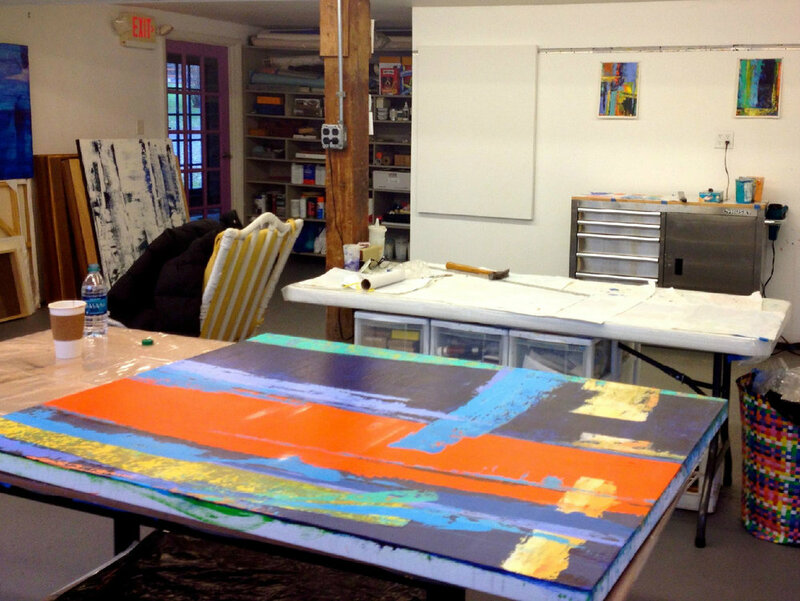 I would love to show you my current work in process as well as my studio at 159 Van Dyke Road, Hopewell, N. J. Call or Text: 609-216-8934 For an Appointment and Directions. You may also leave a message and your contact information in the space provided below.